Do you have holiday parties on your calendar? Get a new stylish cut to go with that amazing little black dress. West End Salon hairstylists can suggest the best cut and style for your very own personal look. If you have curly hair with a mind of its own, the DEVA Curl Cut is for you. It works with your curls, not against them. Your treatments include the top products from Davines, Kevin Murphy, and Nioxin. Give the gift of style to a friend this season. 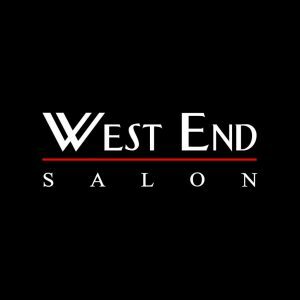 West End Salon is open 7 days a week. Reserve your appointment now. And be sure to ask about a free, personal consultation.